Best Buy is running an Apple Shopping Event that offers many deals on Apple products such as iPhones, iPads and even smartwatches. However, if you're more into Android devices, the U.S. retailer has a special offer for Verizon customers or those who don't mind becoming the carrier's subscribers. For a limited time, both Google's current flagship smartphones, the Pixel 3 and Pixel 3 XL are available for $300 off. Both phones that are on sale at Best Buy are Verizon-bounded and require consumers to activate with 2-year contracts. 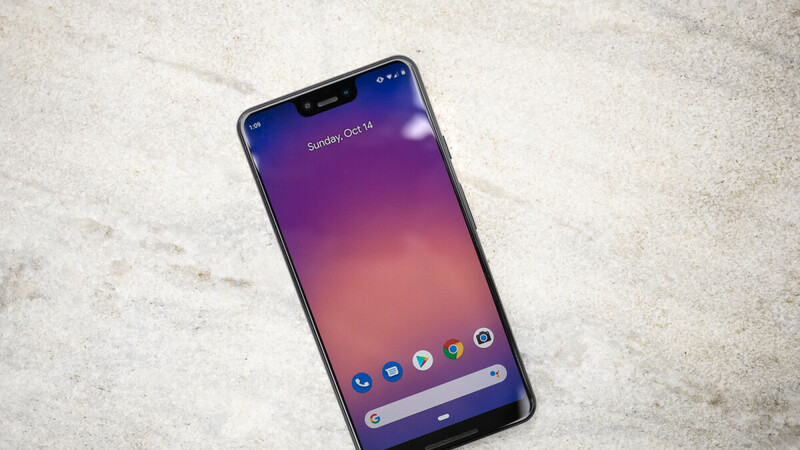 Google Pixel 3 XL 128GB - $29.16/month (was $41.67/month). The Pixel 3 and Pixel 3 XL are available in three color options: Not Pink, Clearly White and Just Black. The deals involve buying the phone on a 24-month device payment plan. We reckon that these deals are great, but only if you don't mind entering a long-term relationship with Verizon. Wonder if this could be combined with the Verizon BOGO deal to truly get a "free" device.